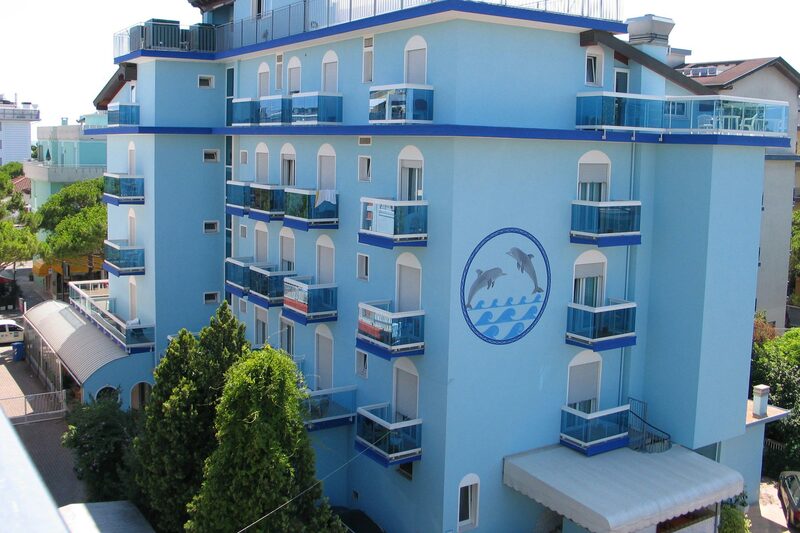 your holidays in Jesolo Children till 6 years GRATIS !! 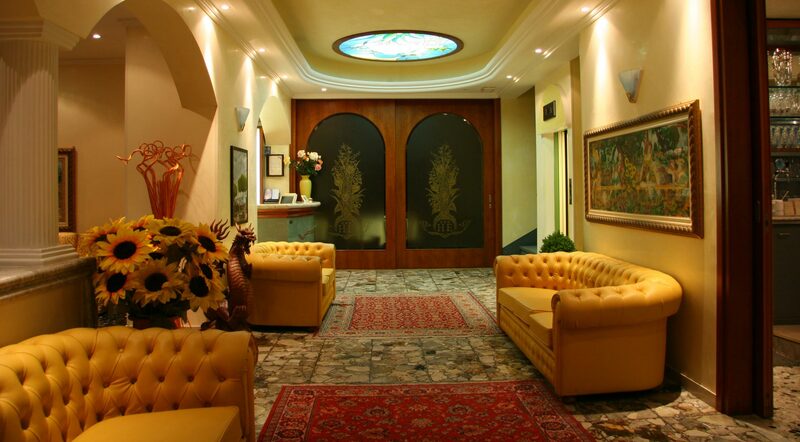 WiFi Signal, for access to the Internet throughout the hotel area, even in your room to be able to navigate smoothly. All hotel guests enjoy a sunbeds beach umbrella with beach umbrellas and a sun lounger. For each room is reserved for a car parking in a fenced car park in the hotel and in the immediate vicinity. 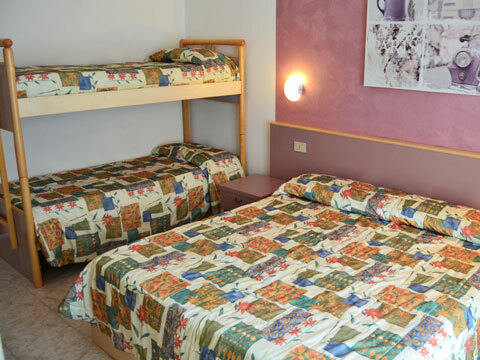 3 Stars Hotel in Jesolo Lido with large terrace along the main street, located near Piazza Mazzini and only 50 meters from the sea. 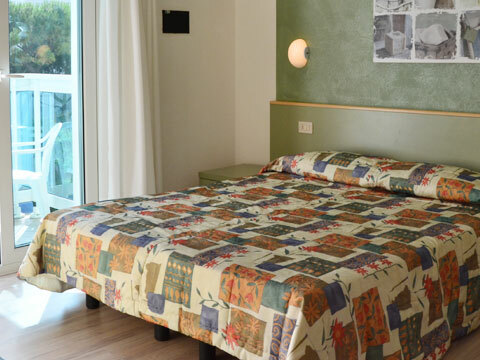 Ettoral is a 3 star hotel in Jesolo Lido completely renovated, guests may enjoy the warm and familiar. Located in the heart of Lido di Jesolo, 50 meters from the sea, overlooking the main street from 20.00 at 6.00 becomes the longest pedestrian street in Europe. 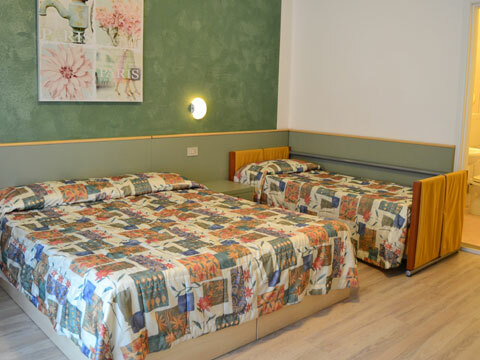 A short walk from the main nightlife of the coastline, the countless shops, water park Aqualandia, from Jesolo Golf Club, the kart track and the opportunity to visit with short trips, Venice, the lagoon islands and the main capitals of the Triveneto including Padua, Verona and Trieste. 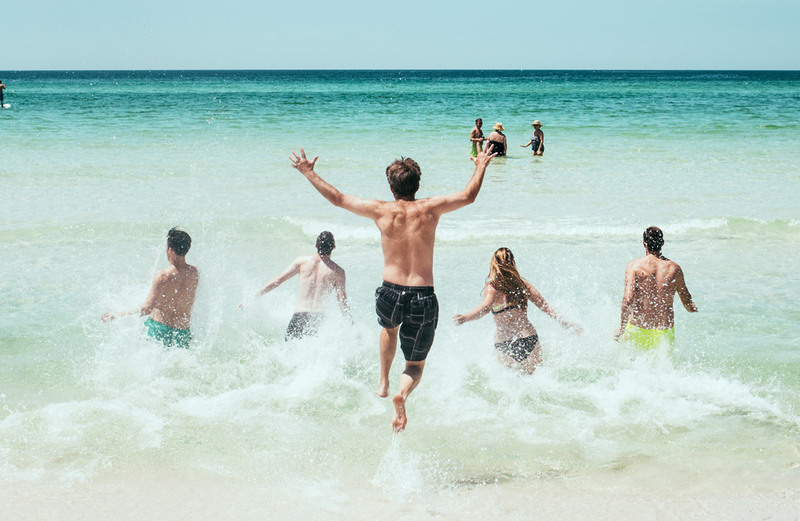 The beach has never been so fun. The consortium, which runs the private beach of Hotel Ettoral, arranges moments of entertainment and animation for adults and children every morning and afternoon. 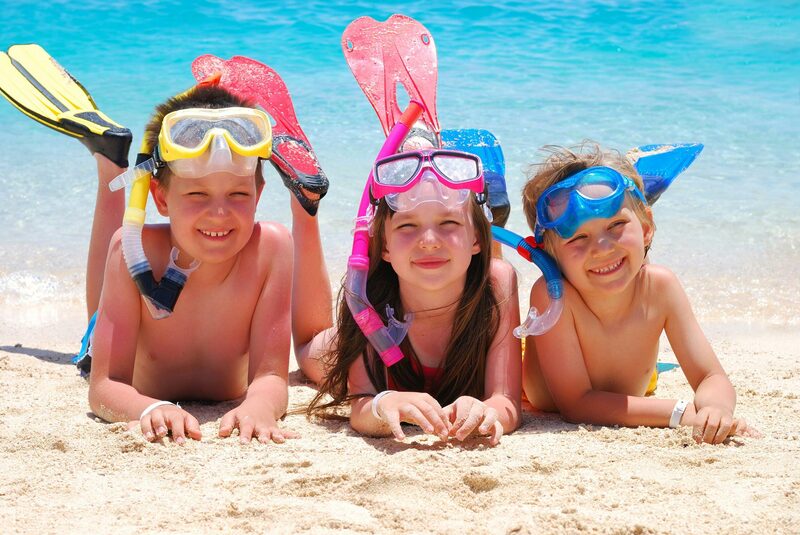 Always in the immediate vicinity of the hotel's private beach, children can have fun in their dedicated area where they will find various games. Even in the event of bad weather Jesolo offers many places and ways to spend the holiday pleasantly. Nearby there are places to enjoy. An eye-catching Sea Life aquarium where the absolute stars are various types of fish with fascinating colors and shapes. Take a tour of the 55-meter high-wheel, which can make us feel very strong, while for the lovers of shopping it is a must to visit the Shopping Laguna where you can buy a variety of items. For those who like to buy signed clothes the obligatory stage is the Designer Outlet at Noventa di Piave. If you want to immerse yourself in art, as well as shopping, it is inevitable to visit Venice easily accessible using public transport. Otherwise, the bus stop is in the immediate vicinity of Hotel Ettoral. The perfectly equipped beach, the Marina, the Golf Club and lastly the Panorama Wheel are just some of the offers that Jesolo Lido offers. For those who love nature, bicycle excursions, along the banks of the River Sile, offer suggestive landscaped views. Always by bike you can admire the beauty of the lagoon of Venice. Get to the port of Treporti and take the motorway that will take you to the islands of Murano and Burano. During the entire summer time in Aurora Square, which is just a few hundred meters away, there are several entertainment shows organized for the tourists in the evening, as well as the stalls of local craft shops. Aqualandia - the most important aquatic amusement park in Italy, is the representation of a Caribbean Island just a short distance from Venice. An oasis in Jesolo Lido where you can spend a lot of fun and relax on a wonderful day of aquatic attractions, live shows and participate in exciting sports tournaments that will delight children, young people and families.